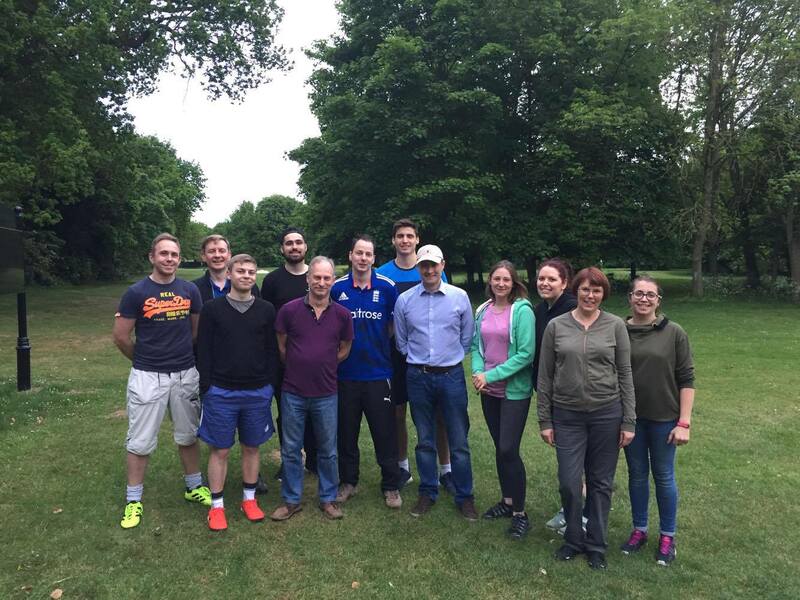 Last month Argents staff took to the golf course to have a game of football. Well a game of Footgolf! If you don't already know, footgolf is played on a golf course using a size 5 football and the object of the game is to get the ball into the hole using only your feet in the fewest number of shots possible. While some of the team had played football and others golf it was the first time at footgolf for everyone. Stewart Halton said "It was great fun, everyone enjoyed taking part, even though we didn't do too well in the competition. At least we didn't finish last!"